Employees of one of the regions most popular restaurants were treated to a late night Christmas party at the Polo Grille. Venice Photo Booth was happy to be part of the fun. 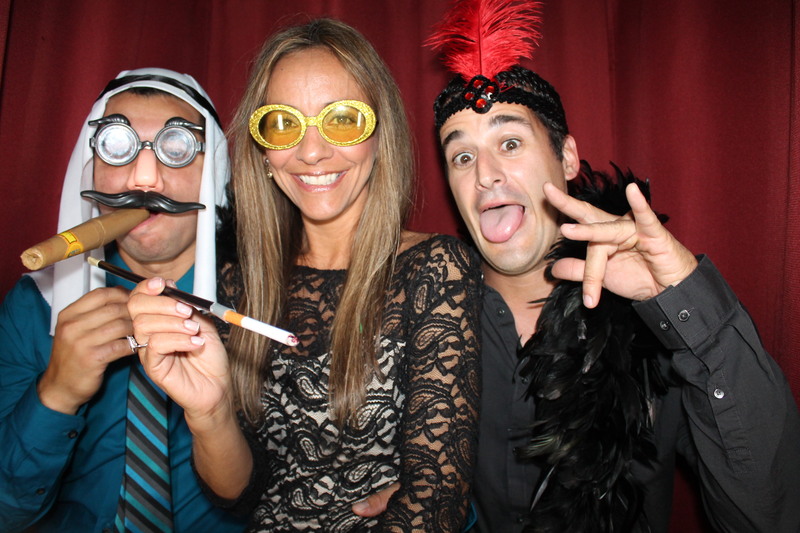 CLICK HERE to download all high resolution images from last nights party taken in Venice Photo Booth. Stop at our facebook page to share, tag and like some of our favorite images.